Marble is something that we can find in structures from the Roman Empire to the Trump apartment and (unless the last part) we love it. That kind of materials have to be treated with special care and in the traditional way. That’s what Petra do. Petra treat marble inspired by the european and speciality mediterranean traditional way. 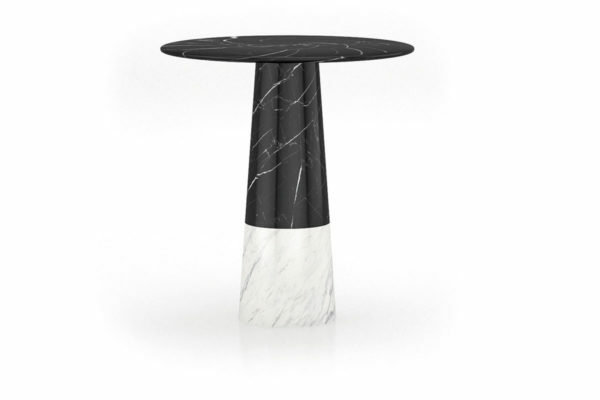 With Francesc Rifé as art directo, they take the application of the marble to the creativity and innovation limits. 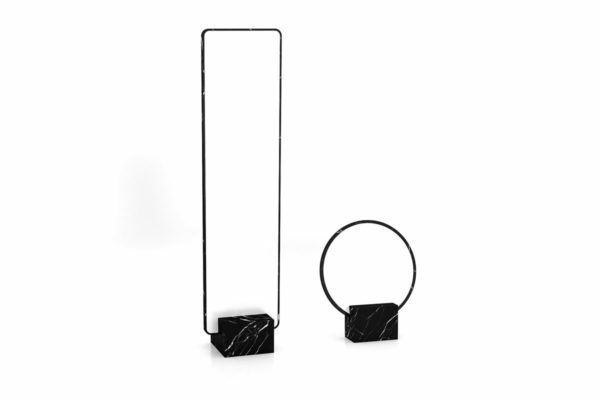 An special brand of luxury structures made in marble based in Valencia in where you can find mirrors, desk stuff and furniture of the best stone of the mediterranean area.